Make sure you check out Lindsey on her social media, and be sure to take a look at her Pinterest profile in particularly! Lindsey is also on Facebook, Twitter & Instagram. This post contains affiliate links. All links are personally recommended by the guest post author. Should you choose to make a purchase from one of these links, the author will receive a commission at no extra cost to you. When Pinterest first started generating buzz with my crafting friends, I literally looked at it once, made an account, and never looked at it again. I loved the idea of pictures, DIY projects, and recipes at my fingertips. But frankly, I didn’t fully understand how it worked, and moved on. 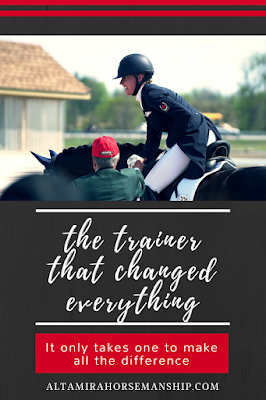 Now arriving back to Pinterest, this time as a blogger, I understand how to navigate the site a bit better, and understand why it is wildly popular. In fact, Pinterest is arguably the best way to multiply exposure to your website, all for much less work and money than any other site. In this article, we are going to explore what Pinterest is and isn’t, how the site can generate major traffic to your blog, ways to optimize your engagement as a blogger, and helpful tools to increase impressions and traffic. My first misconception was that Pinterest was a social media site. Anyone could create a profile, their own virtual bulletin boards with projects they wanted to make, and share recipes with their friends. Pinterest is actually a Search Engine. Think Google, not Facebook, Instagram, or Twitter. And like google, all Pins are searchable based on keyword, and ranked on popularity. Unlike classic search engines, though, Pinterest’s interface is all pictures. The dimensions are strict, so the site overall looks very clean. It is not cluttered by text, hash tags, overt ads, or interactive video. The great advantage is that each Pin can be hyper-linked to your website. Your visibility as a Business Pinterest user is determined by how frequently and consistently you Pin. So, Pin a lot, and don’t just pin your articles. Pin everything that fits into your website’s niche. Organize your boards based on category to keep your profile clean and your content accessible. Through Pinterest, meta descriptions are made easy, as you can add a quick description to each Pin. Make sure to utilize them! Think words that people might be searching for. The same goes for the boards you create. What would people in your niche be looking for on the Pinterest search engine? Make sure to incorporate that into your board name & description. You will not get a lot of followers by following other people, unlike social media. Most of the notifications that users receive through Pinterest are Pin and Board recommendations based on that user’s habitual interests. So, getting followers happens more through pinning good, engaging content consistently. For now, you do not have to pay for other people to see your content. There is an option to pay for Pinterest boosts, but I have not heard of anyone using them yet (even wildly successful bloggers). More often than not, people will pay for a Pinning service, such as Tailwind or Board Booster, which I’ll get to next. So, you have content, but you probably don’t have time throughout the day to be pinning your pins and others’ pins. And even if you did, you’d probably want to spend that time working on more content or other marketing platforms. Some businesses opt for a Pinterest Virtual Assistant in this scenario, who can do the grunt work of innovating traffic to the site. Pinterest VAs best suit bloggers or business owners whose websites are a substantial source of revenue. For the rest of us, there are affordable pinning services that can streamline the pinning process, namely Tailwind and Board Booster. Tailwind is a pinning service that allows you to schedule multiple pins throughout the week at your chosen time slots. It enables you to pin intermittently without having to focus on pinning for a days at a time. They also streamline group board engagement, and have a set of analytics that show how your viewership is increasing. The other salient pinning service is Board Booster. Board Booster offers various services, including a Pin Scheduler, Looping Feature, and Pin Sourcing (which helps you find niche-specific pins from other users). They have a promotion going on where the first 100 pins are free, and monthly plans that start at only $5.00 USD. Board Booster also streamlines group board involvement, and tailors their scheduler around optimal traffic times. Both Tailwind and Board Booster offer a Pin-Doctor function, that help find and fix pins that lead to dead ends. Because Pinterest reaches an audience that is aesthetically-centered, you want to make sure your Pins are visually pleasing. You will also want to offer some text, because the text on your image will be the only guaranteed description that viewers will see when scrolling past your Pin. If you draw them in with your graphic, they may read the description, then visit your website. But this first impression is extremely important. You want the Pins to be eye-catching, visually pleasing, and clean. Take a gander at Pinterest, and you will see that the pins that stand out are all vertical. A few recommendable photo editing sites are Canva, Pic Monkey, and Enlight. Canva has a lot of free templates, images, and features, and can be used on your computer or smartphone. Pic Monkey is similar, in that it has a lot of free photo editing features, along with some great paid features at minimal cost. Finally, Enlight is a smartphone app that only costs a few dollars, and has some unique photo editing capabilities for its remarkably low price tag. Make sure to start with quality images, then create balanced composition. Eden Freid does a great job of explaining how to craft a perfect pin in her course, Pinterest Unpuzzled. After that, your next focus will be branding. What do you want your classic “look” to represent? Create a variety of pins that have similar fonts, style, color schemes/photo filters, and even amount of white space. Branding is more than a way to distinguish yourself from the crowd (although that is important); it is a way to join the online conversation in your niche as you, not as a replica of anyone else. Blogging and online entrepreneurship are all about community, so being yourself is important. You want your friends, followers, and fans to be able to distinguish your pins in a crowd. Create multiple pins per blog post or make infographics with your website’s watermark to increase your chances of being seen. Many food blogs on Pinterest post recipes, why can’t you do the same for horses? Think about information that you can easily to explain through visuals and provide value to your readers. Step one for business, website, and blog owners is to sign up for a Business Account on Pinterest. It is free and offers analytics to track how your Pins are reaching others. Not only will they share the number of impressions, clicks, and repins, but also the demographics of those who frequent your profile. Step two is to keep your boards clean and organized. Your boards are like a storefront: people are more likely to hang out for a while when it is fresh and organized, not cluttered. The way to do this is keeping your categories concise. For example, I had a board that I called “Horse Care” that I ended up pinning a lot of horse anatomy Pins to, because that was the closest category I had for those Pins. Now, I have created a separate board for Horse Anatomy, so that the boards are more clearly distinguishable. Remember, you want to provide value to those who are visiting your account, so the easier it is to navigate your boards, the better. 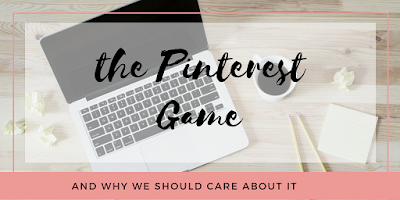 As you can probably tell, there is so much to say about Pinterest, how it operates, and ways to innovate your blogging through this site – more than can be said in one article. For step-by-step instructions to create a successful Pinterest account, I highly recommend Eden Fried’s Pinterest Unpuzzled Course. Eden is a professional blogger whose viewership increased tremendously through applying her tactics in Pinterest. The course is very affordable, and it is where I have learned the most about Pinterest: its importance, how the site works, and ways to optimize your resources to bring exposure and traffic to your blog. Her slogan for Pinterest Unpuzzled is: “Ignoring Pinterest is sort of like saying to yourself ‘I don’t want to be successful’”. To sign up for her online course, click here. Pinterest itself is also a great place to check out other blogger’s ideas, pin designs, trending topics, and much more. Affiliate links are also allowed, which means that product promotion could be a great avenue for income through your pins. 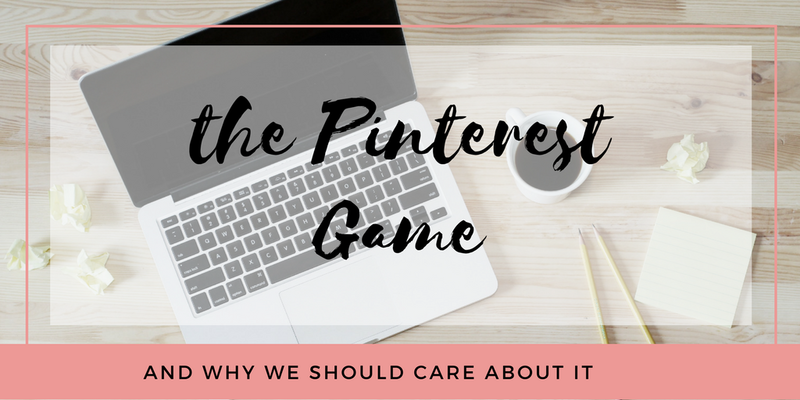 I would be amiss to not mention the key factor on the back end of your Pinterest game: make sure there is valuable content the other side of that Pin. When readers look for inspiration on Pinterest, they want all the information to get there. Having amazing Pins is the step that gets your viewers to your site, but good content will keep them there. Pinterest has become the traffic giant over the past few years for blogs, websites, and online business. To get the most out of it, you must treat it as its own entity. Take the time to get to know the site on its own, and you will soon see the benefits. 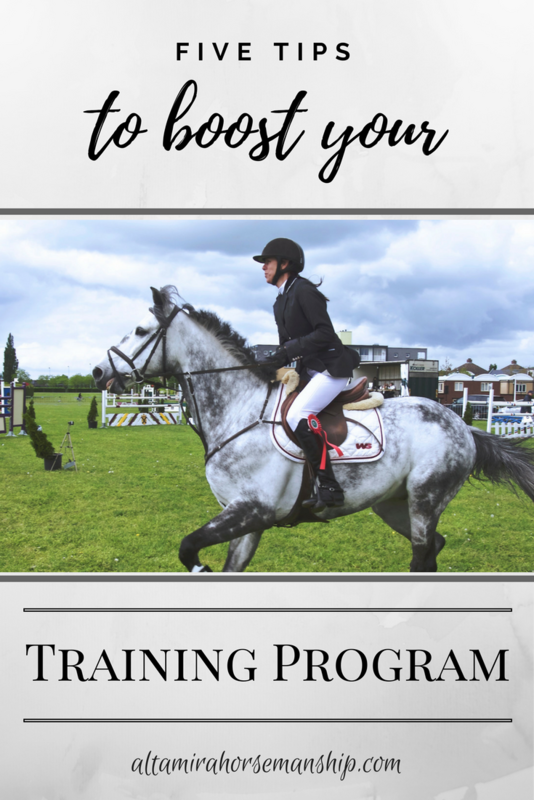 I've thoroughly enjoyed having Lindsey guest blog about such a key traffic driver for ANY blogger out there, and with quick and simple changes to your own Pinterest activities, you too can see the benefits. I'll definitely to putting some of these tactics in place to improve my own Pinterest efforts and resulting traffic! Don't forget, share the knowledge for bloggers worldwide - PIN THE POST!